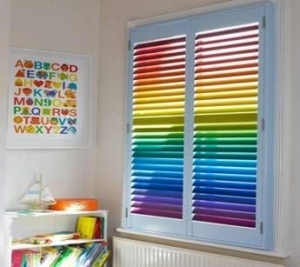 Some customers know they want blinds but feel “blinded” by all the blinds colours out there. Once the customer has narrowed down the type of blind, it’s time to decide on colors. This can be overwhelming. 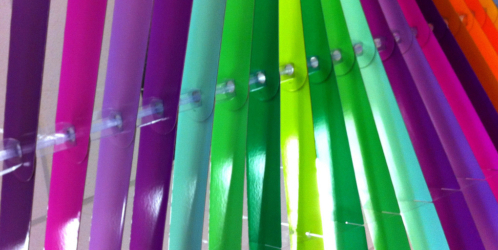 But the part of my job I love the most is finding the perfect blinds colours for YOU! Once we’ve established what blind you want, it’s decision time! We will have a look at the color palette in your home/office to assess which color will be the most attractive. It’s important to remember that I don’t force a color choice on the customer! I direct you towards options and it’s up to you to make the final determination. There are some rules we generally follow. Avoid dark colors in small spaces! It tends to make it feel cramped. 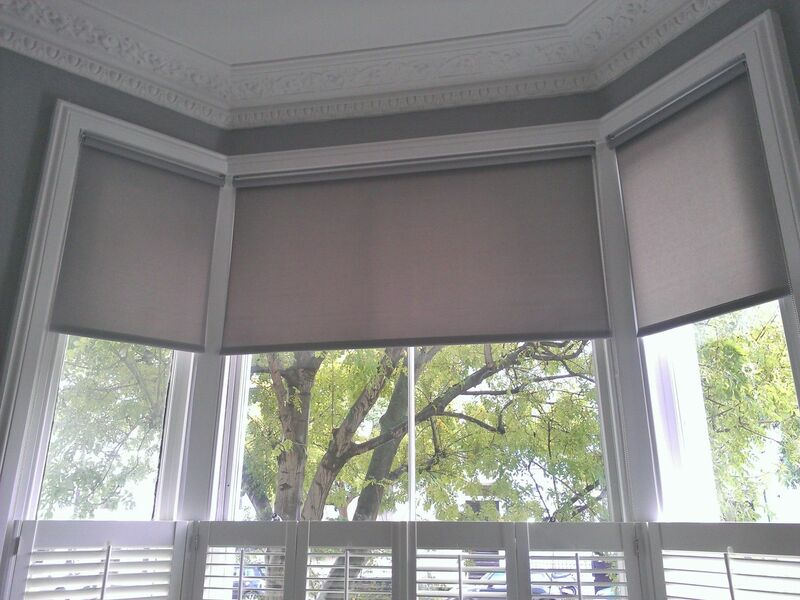 Blockout Roller Blinds are all blockout! Customers think they need to choose black. We will show you all the colors in the blockout ranges. Don’t be scared of a dark colored Roller Blind! 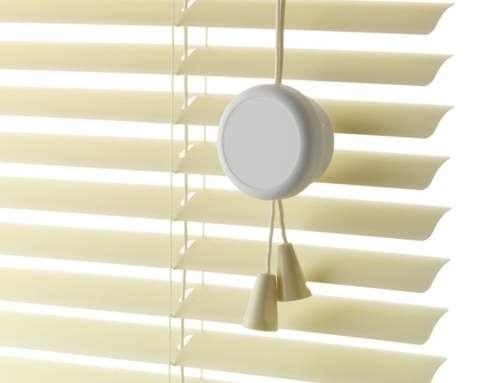 Roller Blinds primarily only come down at night. Dark colors create dramatic effects. Don’t be clinical! 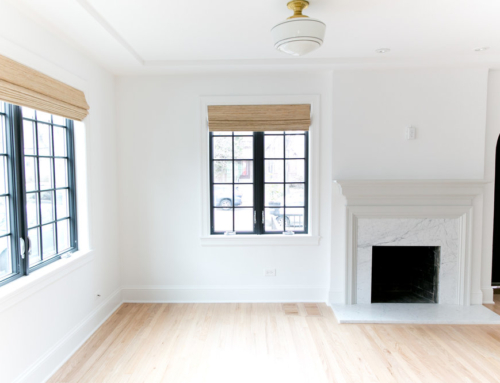 If your walls are white, floors are white, paint is white, then perhaps a white blind isn’t for you. In kitchens, silver colors that tie into your appliances look modern and contemporary. Sheerweaves are more effective in light color options. To maximize the UV protection, choose a lighter color. Wood doesn’t do well with direct afternoon sunlight. 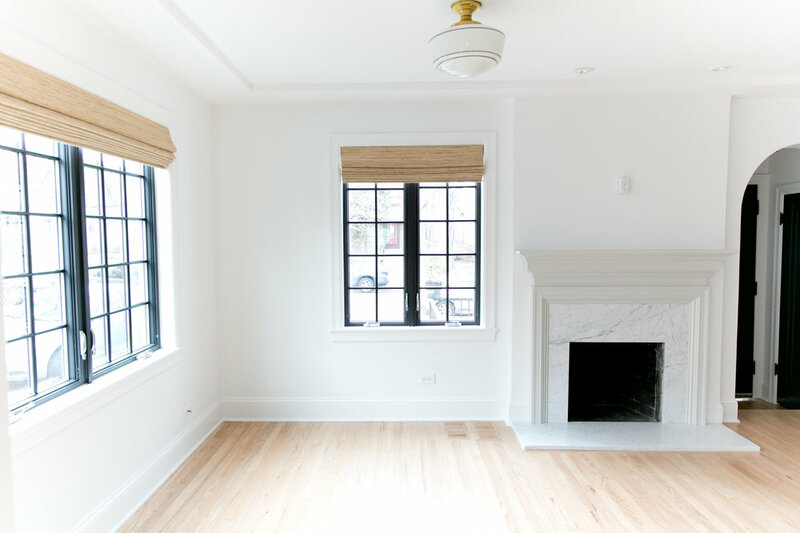 If you’re choosing a Wood Venetian, we recommend whites/creams. These colours don’t fade as easily as the darker ones do. 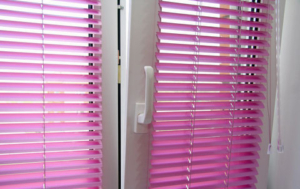 We offer some very awesome options to help your blinds become a statement piece. For instance, contrasting colours of ladder tape are available on some of our 50mm. Venetian Blinds. You can have a white blind with a black ladder tape. Très chic! We also offer valances to finish off your Roller Blinds. 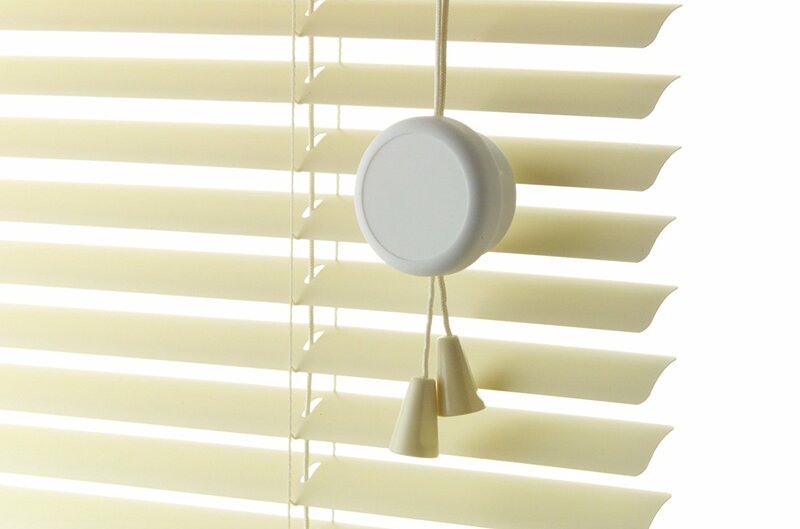 You can choose a light colour blind with a dark valance, or visa versa. We definitely have customers who feel clueless about color choice. That’s OK! I’ve done this job long enough and worked with enough decorators to be of assistance! As long as the color you choose ties into SOMETHING, it will look beautiful! 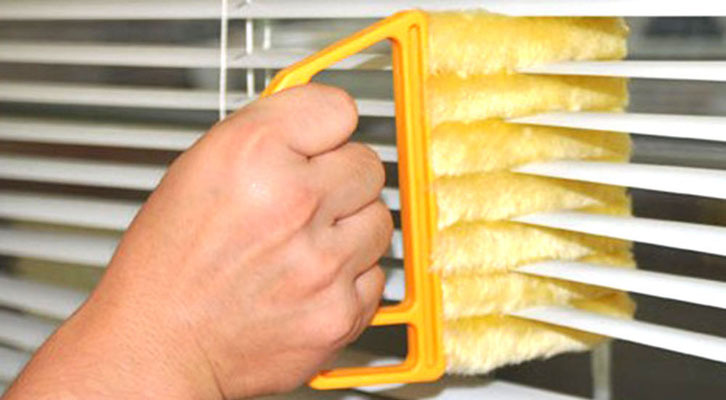 This can mean the window frame, couch, wall color, appliance color, or accent colors in your space. Either way, we won’t steer you wrong! And if you feel you need a professional opinion, we are happy to refer you to the team of brilliant and talented Interior Decorators we often work with.